The Lake Worth Art League is proud to announce it will be hosting a special exhibit of framed photography and special work by Featured Artist, Michael Raiman, December 12th – January 7th. The Opening Reception for Michael’s exhibit and the main exhibition ‘Circus’ will be held on Friday, December 15th, in the Lake Worth Art League Gallery. Please, join the League in celebrating Michael’s creative talents, enjoy photos and paintings created by LWAL members, and meet the artists! All pieces will be available for purchase. The wine, nibbles, and reception are free and open to the public. The Rickie Report shares the details about the exhibit and classes, plus some sneak peeks. Michael Raiman has lived in Palm Beach County for 62 years inspiring him to capture the beauty of South Florida’s natural landscapes. Starting with a 35mm camera loaned to him by his father, Michael learned the art of photography and composition through workshops, seminars, and from other photographers. It was studying under Jack Wild of the Delray Beach Center for the Arts that pulled him out of his comfort zone and into new environments. Michael entered his first photography competition at Arthur R Marshall Loxahatchee Wildlife Refuge taking home the blue ribbon in one category and the Honorable Mention in another. Michael chairs the Lake Worth Art League’s Photography Group and was selected to be a leader in this year’s Scott Kelby’s Worldwide PhotoWalk. He and his wife, Lynne Ottimer, recently celebrated 30 years in their Delray Beach home with their three feline friends. 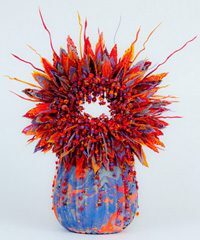 They are active members in the South Florida arts community and in the Palm Beach Bromeliad Society. More about Michael and his photos and to inquire about commission work can be found at www.MichaelRaimanPhotography.com. Classes for the beginner to advanced artists! There is time for the individual artist to learn what he/she need to know to advance at their own pace. The Lake Worth Art League (LWAL) will celebrate the work of long-time member and instructor, Ana Noble. 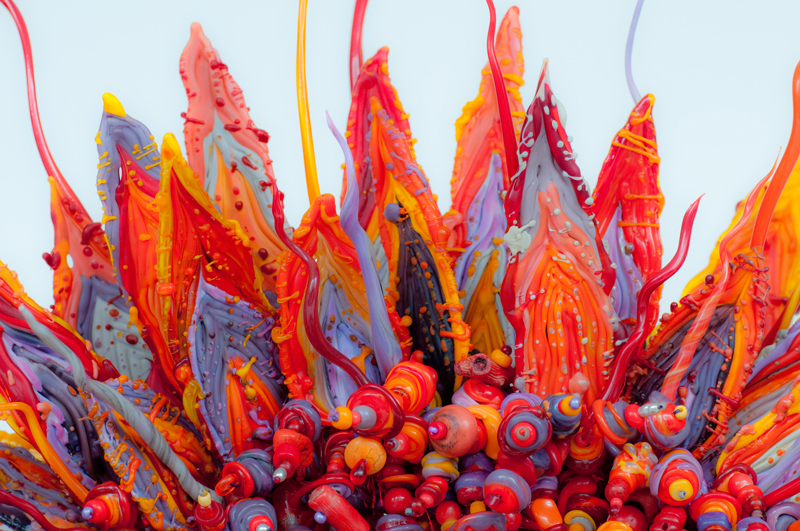 The Opening Reception which is Free and Open to the Public takes place on Sunday, July 30th. Enjoy the art, music, refreshments and meet the artist! Ana’s exhibit will be on display in the League’s Gallery July 25th – August 20th in conjunction with the LWAL Members’ Exhibit, “Blurred Lines”. The Rickie Report shares the details and some sneak peeks. Tuesday thru Friday 11:00 am until 7:00 pm. Join us for the art, music, refreshments and meet the artists! Ana was born and raised in San Juan, Puerto Rico. At the age of 14 she started painting under Professor Fran Cervoni. Her early area of concentration was in still life oil painting. She later expanded her interest towards watercolors and acrylics. Her painting career accelerated when she continued her studies under the noted Spanish watercolorist and longtime resident of Puerto Rico, Guillermo Sureda. His exquisite style has had a great influence on her watercolor subject matter. 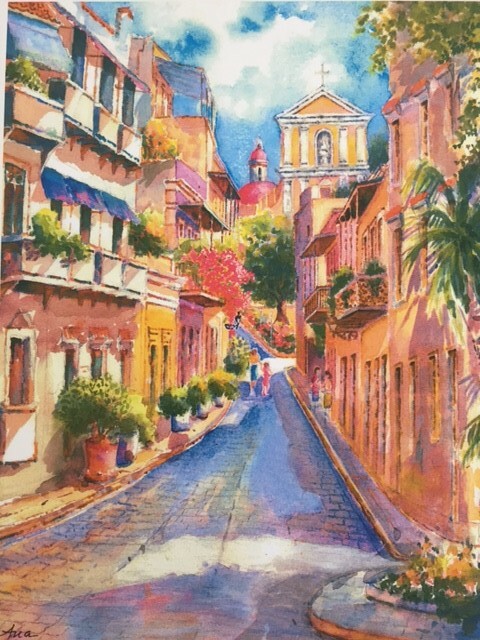 Ana Noble’s specialties include typical scenes of Puerto Rico, especially Old San Juan. Her original paintings and her reproductions are in great demand for gifts and personal enjoyment because they recapture fond remembrances of beautiful Puerto Rico. Ana shares her passion, skill, and vast experience with students at the LWAL where she teaches Friday afternoons. Ana and her husband of 54 years, Peter Noble, are residents of Greenacres. They have three children and three grandchildren. The Lake Worth Art League’s mission is fostering community involvement and appreciation of art while providing opportunities for artists of every skill level to explore, develop, and sell their creations! The Lake Worth Art League is celebrating over 75 years in the community! To celebrate, everyone is invited to Art Al Fresco on the Plaza Festival, a major fine art show on Saturday, April 22nd and Sunday, April 23rd. The event will take place in the Lake Worth Cultural Plaza located in downtown Lake Worth among the Banyan trees on M Street between Lake and Lucerne Avenues. The Rickie Report shares the details and reminds artists who are interested, that spaces are available to participate! The event is Free and Open to the public! Spaces for artists and sponsors are still available. $75 per space, tents required. Or call AnnaMaria Hunt at 561-586-8666. 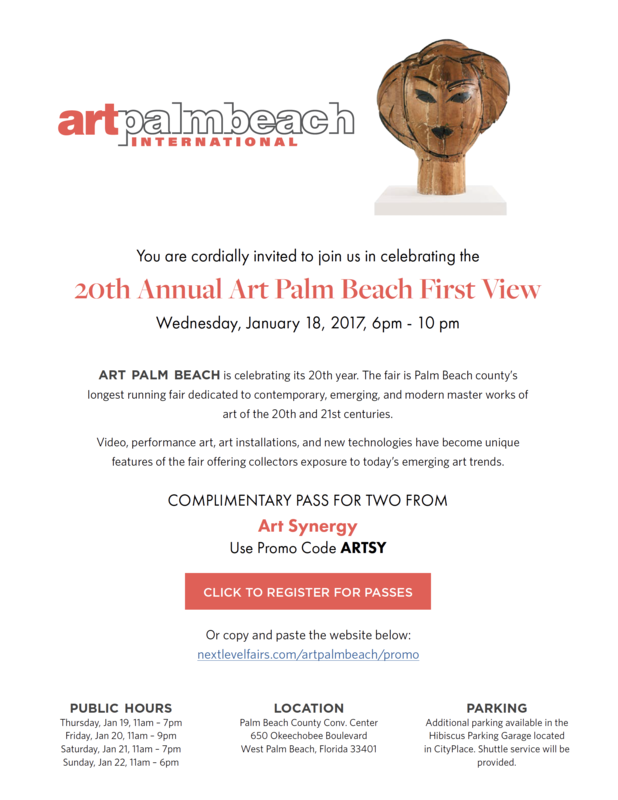 Art Al Fresco on the Plaza Festival will be a major fine art showing in celebration of the Lake Worth Art League’s over 75 years in the community! The event will take place in the Lake Worth Cultural Plaza located in downtown Lake Worth among the Banyan trees on M Street between Lake and Lucerne Avenues. Many of South Florida’s finest artists will be showcasing their creations. There will be music and food and children’s activities. With three events this weekend, including a weekend Reggae Festival and Saturday’s Earth Day Festival, it will be a great time to explore and enjoy our quirky little City of Lake Worth! Many of South Florida’s finest artists will be showcasing their creations. There will be music and food and children’s activities. With three events this weekend, including a weekend Reggae Festival and Saturday’s Earth Day Festival, it will be a great time to explore and enjoy our quirky little City of Lake Worth! This nonprofit educational organization was established to further the study and development of art and enhance the cultural life of its members and the residents of the City of Lake Worth and neighboring communities. The League has a Gallery downtown where members can showcase and sell their original fine art along with a boutique featuring our members’ 3-D and jewelry pieces. Our monthly Gallery exhibits are not juried as we encourage all members, emerging artists to seasoned professionals, to display, share, and enjoy their creations. During season, our fine art pieces are judged with ribbons and cash awards. In addition to the Gallery, Lake Worth Art League members may participate in our “Art Al Fresco on the Beach” where they can display and sell their artwork on the boardwalk overlooking the ocean which draws both South Florida locals and visitors and takes place twice each month as well as special League events, showings in downtown businesses and municipal offices, workshops and painting classes. Bonnie and Gary Wilburn are excited to be sharing their garden as many of their plants and vines are blooming. This special piece of paradise is listed on the Mounts Botanical Registry! The Lake Worth Art League’s Third Annual Art & Tropical Garden Tour takes place on March 21, 2015. Refreshments, art, and raffle prizes are in the mix. The Rickie Report shares the details and knows you won’t want to miss this event! 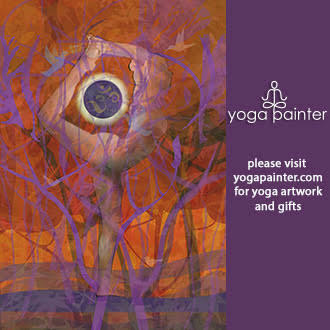 Bring your cameras, enjoy this hidden paradise and shop for original artwork. You do not need to be present to win the raffle gifts. This is your chance to stroll through this lovely private garden sanctuary and enjoy nature’s beauty and art. The Lake Worth Art League (LWAL) was founded in 1941. 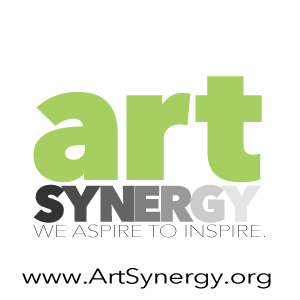 It is a nonprofit 501C educational organization to further the study and development of art and enhance the cultural life of its members in the Lake Worth and surrounding Communities. Lake Worth Art League’s Outdoor shows are moving to the Lake Worth Casino Building and Beach Complex! Their new exhibit space is directly on the pathway to the pier, in an inviting and newly renovated building. The Rickie Report shares the information with ART LOVERS and ART PATRONS as well as ARTISTS. NOTE: Artists are welcome to join LWAL and be part of this exciting venue! Their first Show is February 7 & 8th. More details are here. The Lake Worth Art League is open to all individuals regardless of age, place of residence or artistic ability: as a member you can participate in a number of programs that will help you enhance your skills, increase your talent exposure, offer an outlet to distribute your art, and network with other artists and community members.